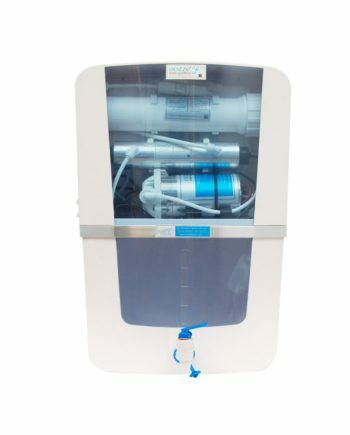 Water Softeners - How Regularly Do We Need to Service Them? Water softeners work on the principle of ion exchange where it helps in eliminating harmful minerals like calcium and magnesium. These minerals are responsible for making the water hard, and when removed the water becomes soft. Apart from removing these minerals, water softeners also help removing iron from the water. So how often do we need to service our water softeners? Most softeners can be automatic, but depending on the water quality in your neighborhood, your water softener may need servicing every month. Once properly set up and installed, water softeners can operate for many years with monthly maintenance. 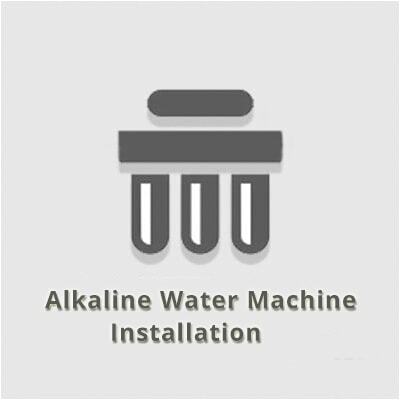 The first routine water softener maintenance includes adding the water softener salt to the system. This can be done on a monthly basis on your own self or a service professional. The brine tank must also be cleaned to remove the mineral and iron resin deposits out of the system. Water softeners recommend owners to service their water softener every month. 1} Cleaning and Upkeep- The service professional will clean out the brine tank and recharge the resins in the system. 2} Setting Optimization- Getting your water softeners regularly serviced ensures that the valve settings are optimized. This will help you save money in the longer run. 3} Water assessment- In addition to the service, the professional will also check your source water to ensure that the components in the water have not changed in the past year.